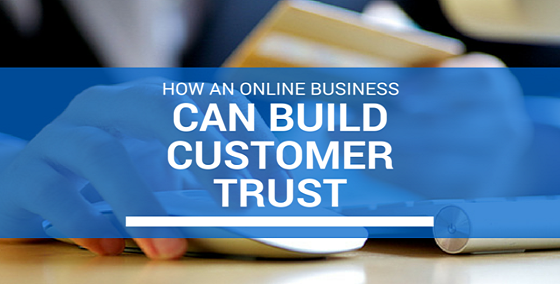 How an Online Business Can Build Customer Trust | BMT Micro, Inc.
We mentioned in a previous blog post that your website is often the first impression potential customers have of your business. If you have not updated your website design in quite some time, it can be a big turn off to potential customers. It is also important to keep in mind an unattractive, out-of-date website reflects poorly on your brand and having a strong online presence is no longer optional. Customers may even wonder if you’ve updated your security lately or if your company is even in business anymore if you do not consistently update your site. 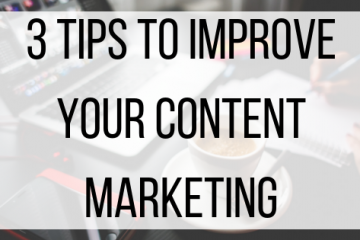 As we mentioned in last week’s blog, there is nothing worse than blindly publishing something that has a ton of grammatical errors. Poor spelling, inappropriate phrases and improper grammar can make your website look unprofessional and untrustworthy. Also keep in mind that Google does not support grammatical errors either and your search engine rankings could suffer. If a potential customer is unfamiliar with your brand, chances are they will seek out your social media accounts to learn more about your company. To gain the trust of these customers, they want to see healthy and active social media accounts. Customers need more reassurance from online businesses and they would rather hear from previous customers before making a purchase. You can help potential customers with this by including various pieces of social proof on your website. Social proof can come in the form of testimonials, product reviews, endorsements, or by specifying the number purchases made for a product. Whatever you decide to use, the most important thing is that you simply make it available to your online visitors. 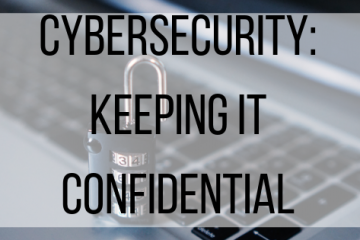 Not everyone is comfortable with sharing their sensitive information online every time they make a purchase. Today there are so many different payment options available that it would be unwise to only offer one because people like to have control over which payment they use. If you limit customers to only one option, it can reduce your chance of selling and increase your cart abandonment rate. The last thing you want is for your customers to abandon their shopping cart due to lost trust and lack of payment options available. This can be hard for individual developers, as setting payment options up usually involves a long and complicated process of compliance with banks. Therefore, using a company like BMT Micro who offers multiple methods of payments is beneficial. It is essential for online businesses to protect their site, and more importantly, their customers sensitive information. Most online customers will look for valid security seals to know how secure a website is. With this additional security proof, you can give you customers comfort knowing their financial information is protected. Using a payment processor like BMT Micro can also save you the time and the expense necessary to keep fraud to a minimum and your customers information safe. Having your contact information available for customers is one of the easiest ways to gain trust. Customers want to know they can reach out for support when they need it. Some customers need reassurance that your online business is run by a real person and take comfort in knowing they can contact you whenever they need to. Customers come with high expectations of seeing their needs met. If they do not receive help or if their questions are ignored, chances are they will take their business elsewhere. 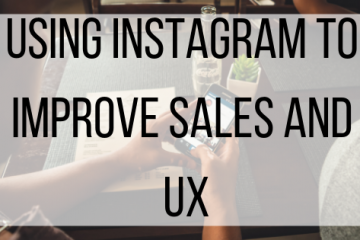 It is also likely that they will not recommend you to other potential customers looking for the same type of product or service that you are selling. It is very important for companies to understand the wants, needs, and behaviors of their buyers in order to gain their trust. This is not always easy to uncover nor is it an exact science. However, the more you focus on knowing your customer, the more likely you are to continue your success. As always, you will need to test different approaches to see what works best for your company and continue to improve. BMT Micro handles orders for a multitude of developers worldwide. We are proud to partner with you all and to be your choice of payment processor. BMT Micro strives for an excellence in service and is always working towards timely and adept transaction procedures, all the while making sure that online security measures remain a priority. BMT provides more than just the items discussed and you can learn more about what we offer at www.bmtmicro.com!